Non-profit management involves much more than managing employees and the daily operations of the companies. A large component of management for non-profit business is expense management. While non-profit managers may think that they are unlikely to be the victims of fraud, they are targeted just like other types of businesses. Many non-profits do not have good internal controls in place, which may place them at a greater risk. In 2008, losses due to domestic fraud were estimated to be $84 billion. 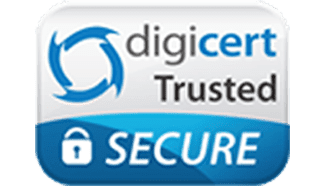 The Association of Certified Fraud Examiners (ACFE) reports that it is difficult to estimate the amount of global losses that are caused by fraud because many companies do not report it and some schemes go undetected for lengthy periods. However, the ACFE reports that taking the estimates of its certified fraud examiners together, fraud losses worldwide may be as high as $4 trillion. A lack of good internal controls is the most frequently cited reason for fraud losses, illustrating the importance of their inclusion as a part of effective expense management for non-profits. Non-profit management involves many different tasks. Managers must supervise employees and the day-to-day operations of the businesses. They must also manage the expenses of the non-profit and make certain that they comply with grant requirements and government regulations for their funds. Management may involve using paper systems to track expenses and reconcile accounts, or they may be automated with accounting software and electronic payment methods. Non-profits that use credit cards may have to reconcile the expenditures that are made on them with their balance sheets and make certain that all of the bills are paid on time. What are the pitfalls for non-profit management? There are a number of risks that management for non-profits has to watch for when they are managing their expenses. Non-profit companies may be particularly vulnerable to fraud because managers tend to trust their employees’ altruism. However, the statistics as previously described are sobering. One case study is illuminating. In that case, an executive of a New York non-profit company embezzled $100,000 of Medicaid funds for the agency’s disabled clients over a five-year period. The woman spent the money on luxury items for herself. After pleading guilty, the woman was sentenced to serve three months in jail and three years in prison. Non-profit management experiences the risk of internal fraud such as what happened with the woman in the case study. They may experience theft and fraud in reimbursements, check-writing, bookkeeping, and reconciliations. Having controls in place are important to help them to prevent these different types of fraud. How can expense management tools like non-profit debit cards help fix these issues? Non-profits can benefit from using a variety of different expense management tools that can help them to have better control. Some non-profits benefit by using non-profit credit cards to make payments instead of relying on check payments or reimbursements. However, non-profits must have strong credit histories before they can obtain credit cards. An alternative to credit cards that can help non-profits to restrict unauthorized purchases and access to money is a non-profit debit card from Bento for Business. These cards can help non-profits to eliminate many of their areas of risk such as expense reimbursements and check-writing. Non-profit management can instead pay for all of their expenses and make the purchases that they need with their debit cards. The management for non-profit business can give employees cards that they can use for their jobs and restrict what the cards can be used to pay. For instance, if an employee is responsible for paying the utilities, he or she can be given a card that can only be used to make payments to the utility providers that are used by the company. The card will not work for any other type of purchase. In what ways can management be improved when a non-profit debit card system is implemented? Using debit cards with robust internal controls can help to improve non-profit management of expenses. 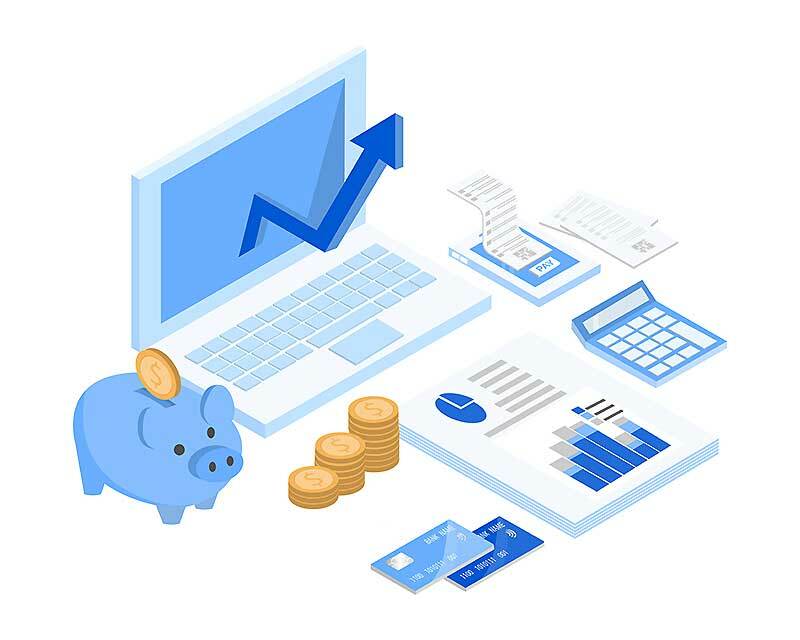 The cards are integrated with the accounting software that the businesses use so that the transaction information is uploaded automatically when it occurs. Non-profits can also experience time savings and processing costs, and errors are less likely to occur. 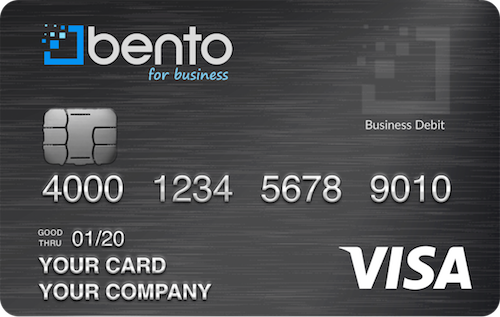 The cards from Bento for Business are available in several different packages. Unlike credit cards, the debit cards are are not dependent on the organization’s credit history. The application process takes less than 60 seconds. Deposits are insured for up to $250,000 by the FDIC. To learn more about how to prevent risk through strong expense management, call Bento for Business today at 866.220.8455 or signup for our free 60 day trial.